Complex Says: Easily one of the airiest and most open-looking limos ever made. It was made for Queen Elisabeth II and Prince Phillip, but it eventually ended up hauling around JFK. The bubble at the back popped right off so the dignitaries could wave more easily to the assembled crowd. 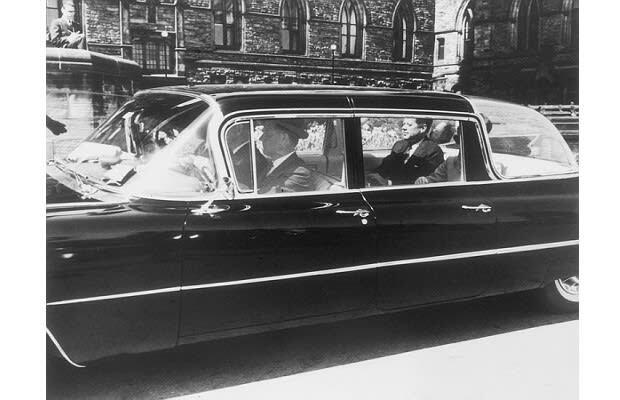 Perhaps Kennedy should have stuck with the Caddy, as the Lincoln he was shot in offered much clearer sight-lines to the passengers.